RACE CAR POTENTIAL!!!!! 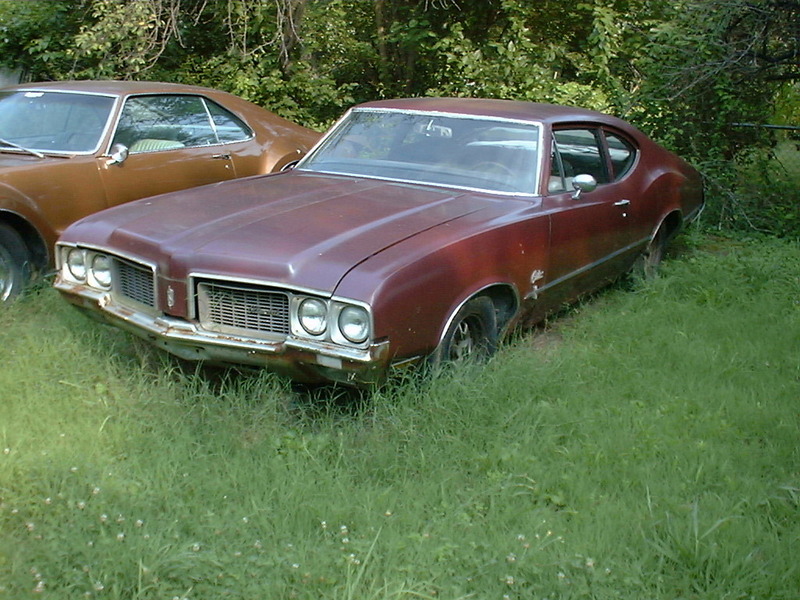 1970 Oldsmobile Cutlass S 2 door sedan. Not-so-common 'Post' model body style. Will be a 455/Turbo 400 race car ~someday~. It's Burgundy Mist with black bench interior, Currently 350 2V, TH350 and single exhaust.